Benefits of Furuno 1870 & In-Hull Transducers? 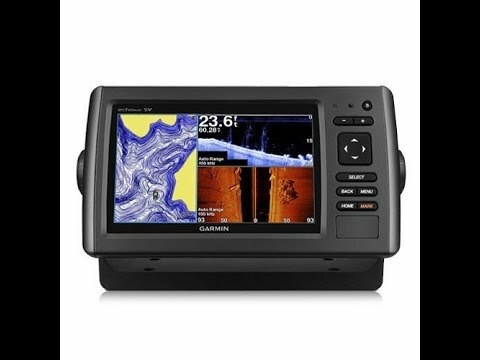 What makes the Furuno 1870 a good choice for a chartplotter/sounder? Also, what would you recommend for a new in-hull transducer? I understand a through-hull will work better, but my main concern is to see bottom structure at anchoring depths of less than 60 feet. We decided to feature the Furuno 1870 in this year's PY electronics issue because of the price and benefits that this unit gives. The 1870F has the ability to do Bottom Discrimination or Bottom Typing. 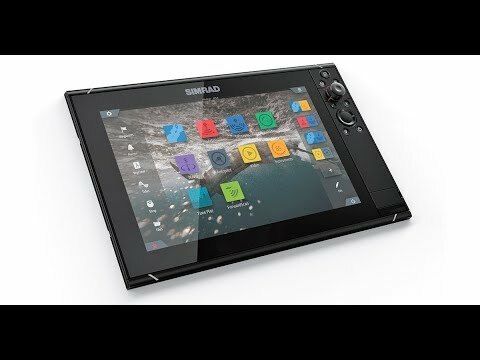 Very unique for such a small system. 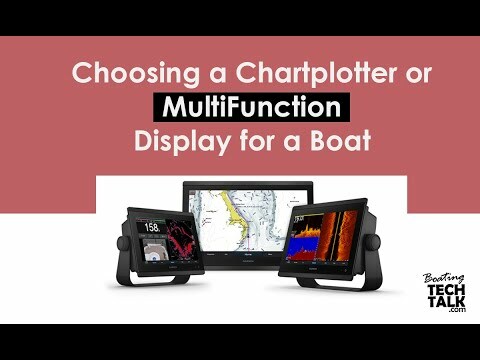 You can only get this feature by using a Thru Hull Transducer. In my opinion, it's an unbelievable value, and I think you will be very pleased with it. 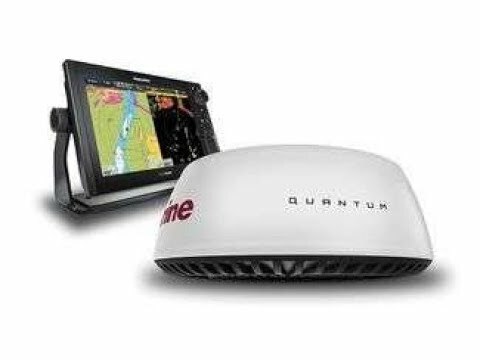 An in-hull transducer provides an OK performance, through-hull is stellar. Many of our clients choose the in-hull as interim solution. Eventually they go with the thru-hull when the boat is haul-out for some reason. If it is not before the cruising season you might want to consider installing an in-hull as a temporary measure. The in-hull transducer will do just fine in the depth and much deeper, but you will not get the bottom discrimination feature. "PYS did what they said they would do, in the time frame…"